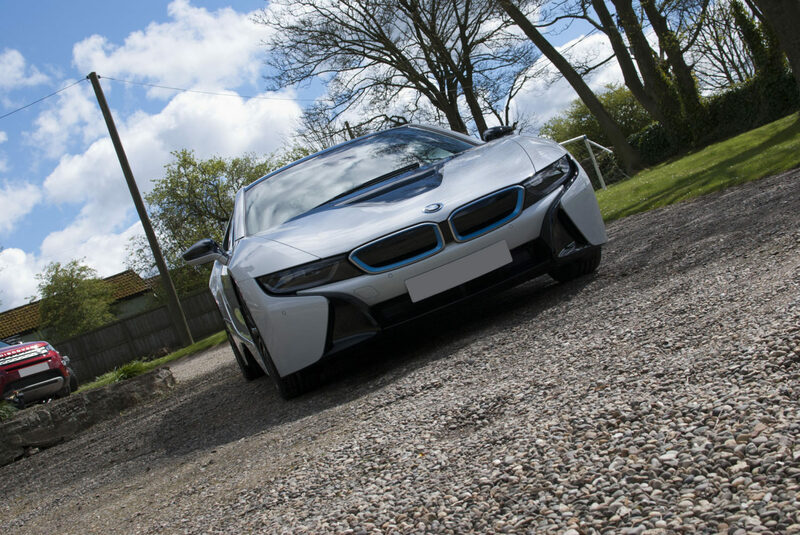 This amazing machine is on our regular maintenance package to make sure that it always looks stunning. 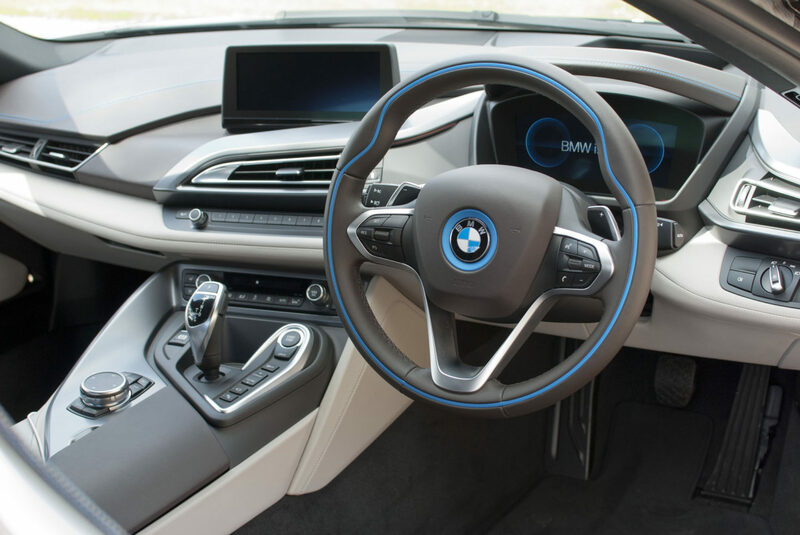 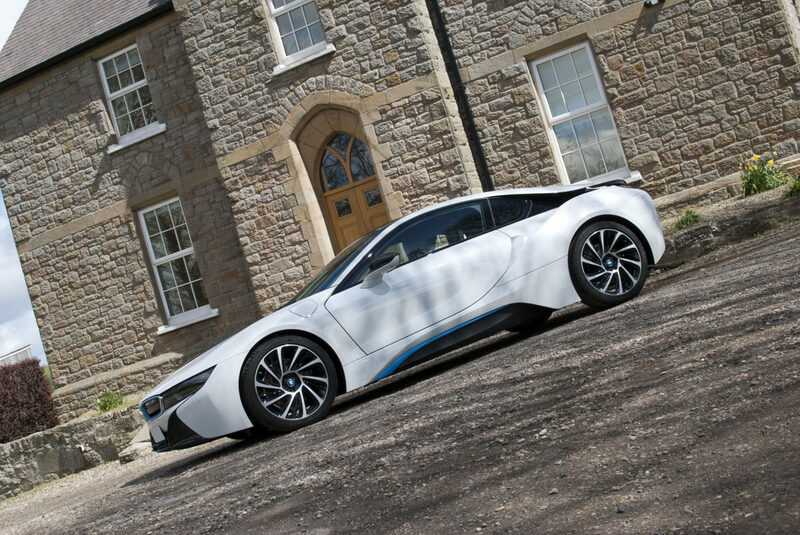 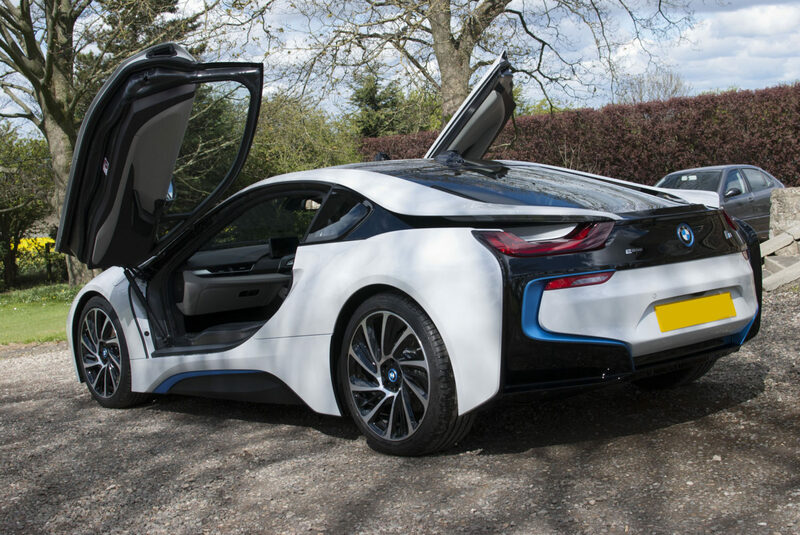 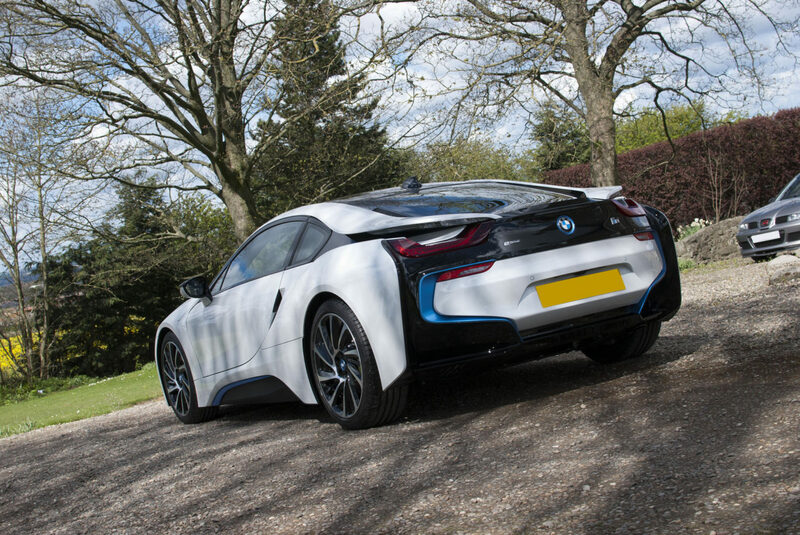 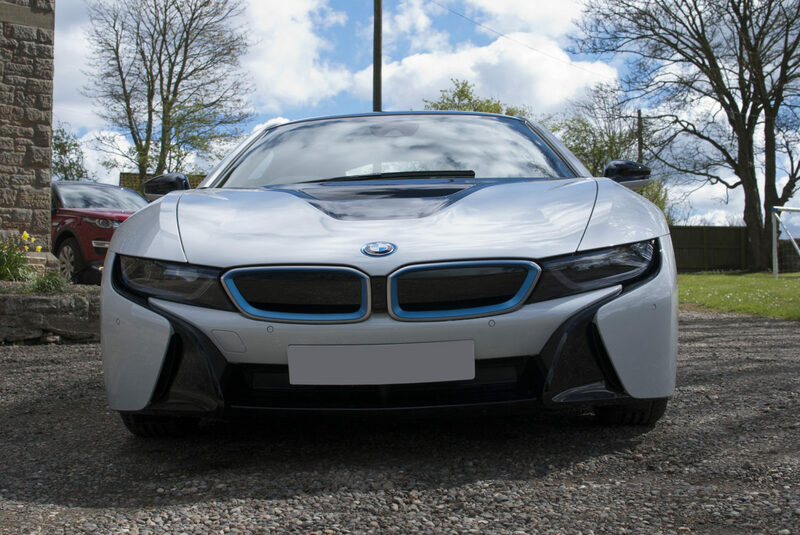 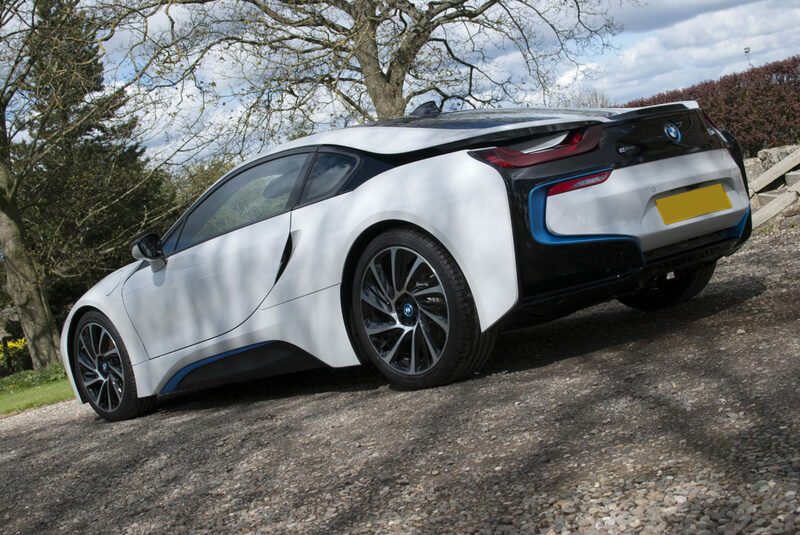 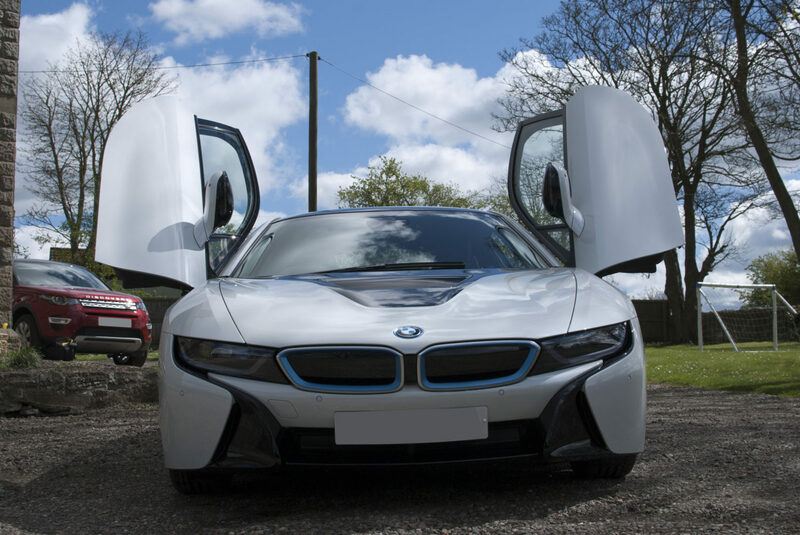 The BMW i8 is treat fortnightly to a deep cleansing and safe wash on all exterior surfaces. 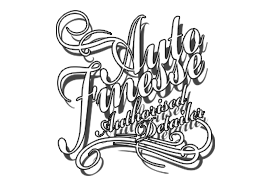 At our customers request the vehicle is protected with a natural carnauba wax, in this case Auto Finesse Desire. 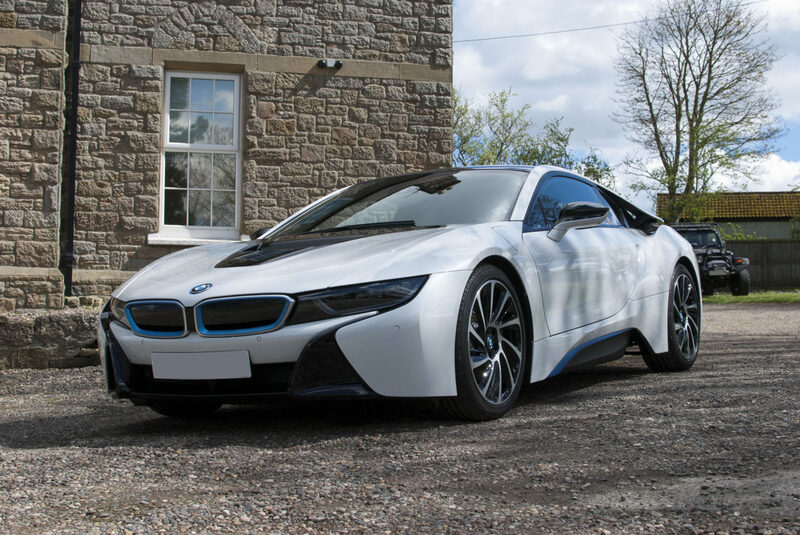 The BMW i8, first introduced as the BMW Concept Vision Efficient Dynamics, is a plug-in hybrid sports car developed by BMW. 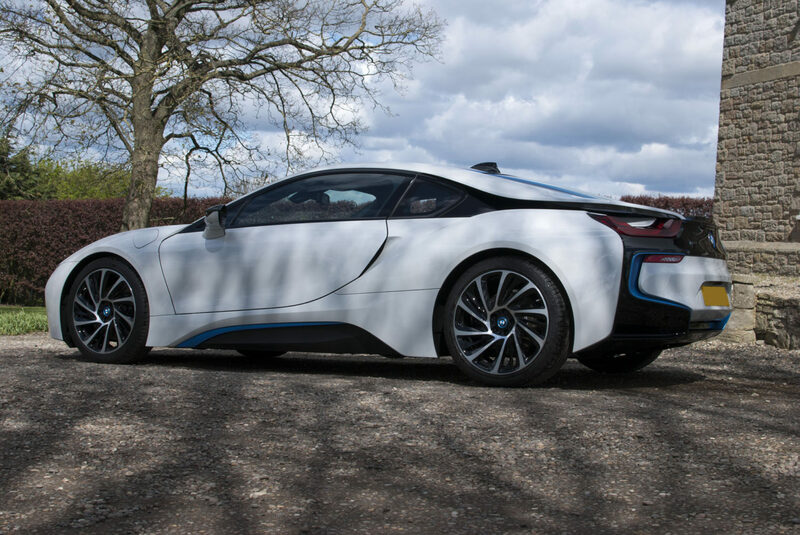 The BMW i8 can go from 0 to 60 mph in 4.4 seconds and has a top speed of 159 mph and with the looks to match the performance. 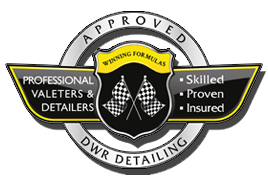 I Have used DWR now for several years and had Dean Robinson detail my cars. 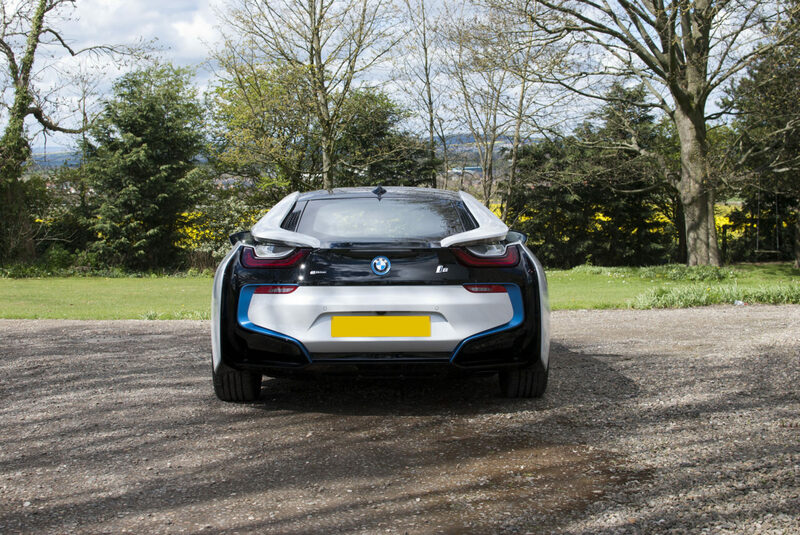 I would say that I am very particular about my cars and only insistent on the highest possible standards. 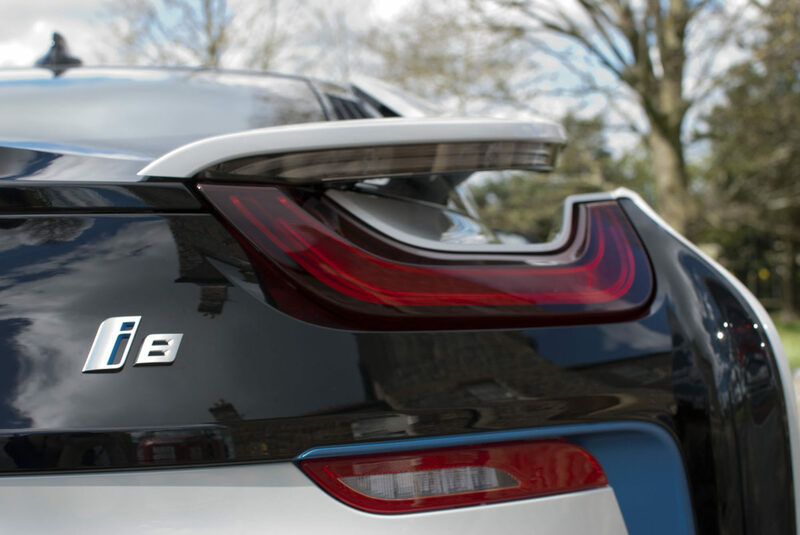 I can say that Dean meets these standards and does a exactly what I expect.